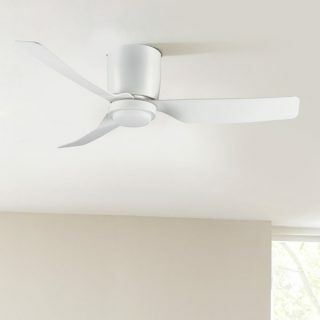 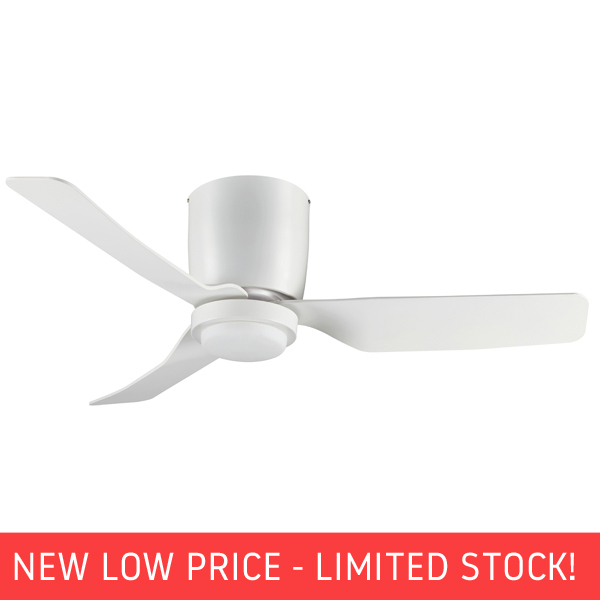 Hugger Low Profile Ceiling Fan by Fanco with LED Light - White 44"
The Hugger Low Profile Ceiling fan has high quality, ABS plastic blades and a reliable AC motor. 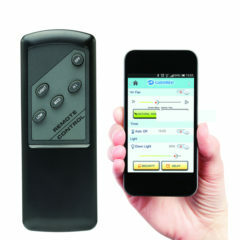 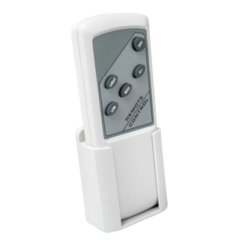 Included is a three speed wall control however, this fan is remote adaptable. 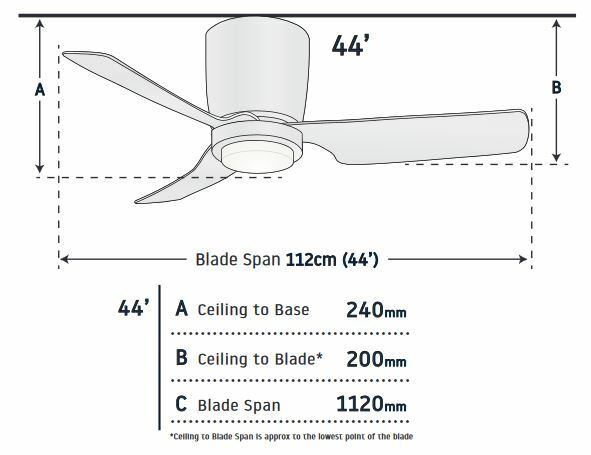 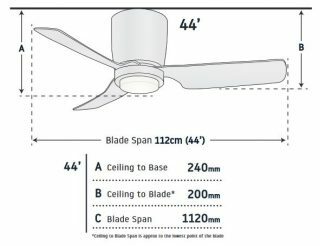 The 44″ blade span is a great size for bedrooms or offices that are very limited in space yet still require a strong level of airflow. This fan comes with an integrated 15w, Warm White LED light.